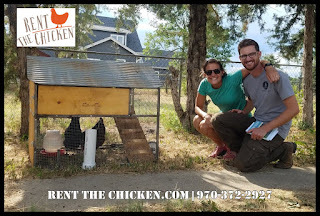 Homestead Melissa & Homestead Callie are serving Denver and surrounding areas. 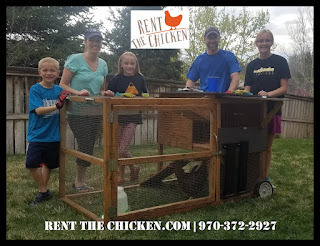 Our Rental Packages include FREE DELIVERY to Denver and within 50 miles of Ft Collins, CO 80521. If you live outside of Denver, CO and further than 50 miles of Ft Collins, CO 80521, you may incur a predetermined yearly transportation fee. 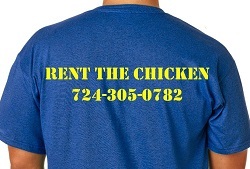 For customers outside of our FREE DELIVERY area, please call us at 970-372-2927 for a delivery quote. 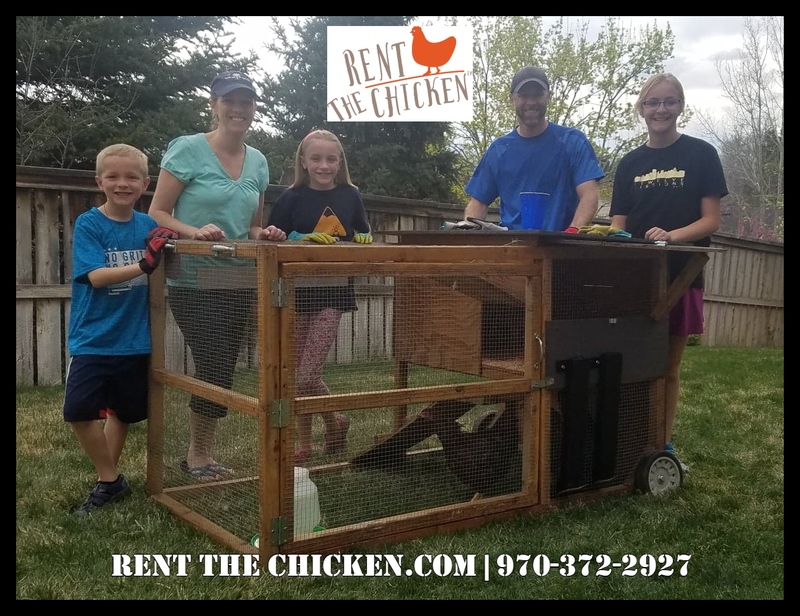 A trip charge may be applied in the case of a chicken/chickens needing to be replaced during the rental. Rent The Chicken from Sonja Salzburg on Vimeo. Yes! 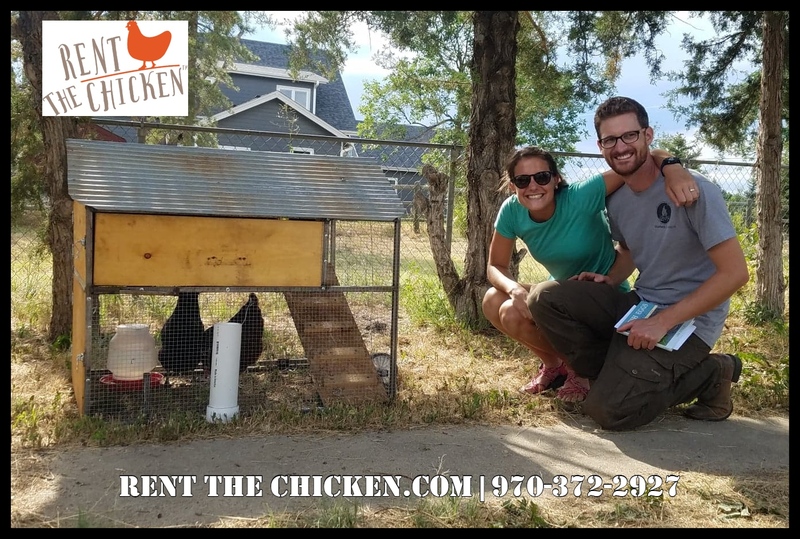 You can rent a chicken in Denver!